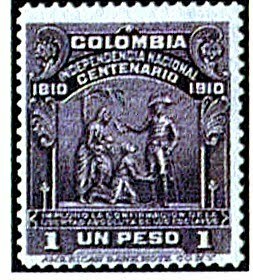 In 1910, Colombia celebrated the centenary of its attainment of independence from Spain by issuing a set of six stamps (Scott #331-38). 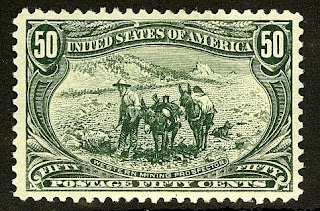 Only 8,000 sets were issued, and Scott '11 prices the unused set at $437.55 . In all probability, the vast majority of sets were used and discarded. 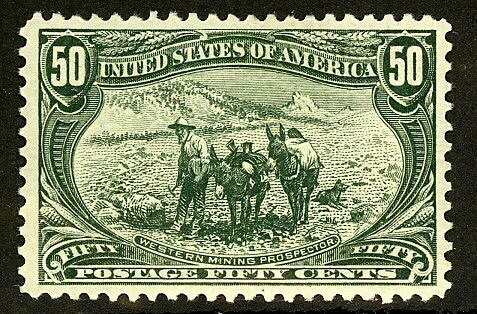 Note that a center inverted error exists of the 1/2c low value (Scott #331a; CV= $ as unused). While quantities issued of this error are not known, I'd estimate that no more than 200 were produced. I advise purchasing it conditional on obtaining expertization. You have shared a postal stamp, it's very wonderful. And the information you provided about the stamp is very important.